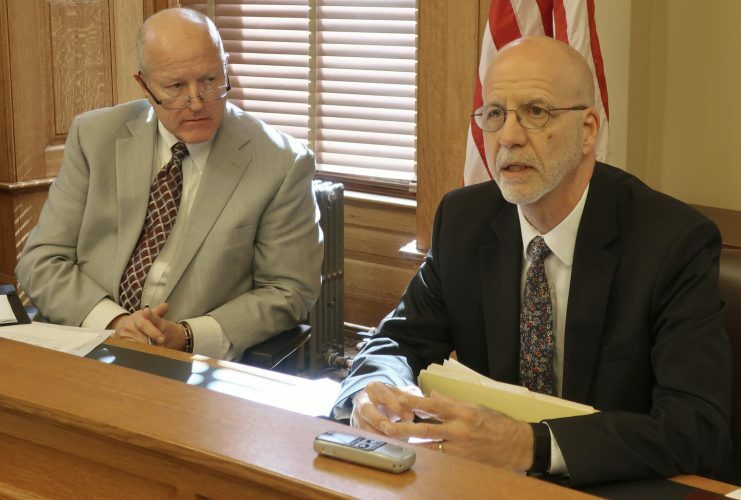 TOPEKA — The Kansas Legislature is considering creation of a panel to study and recommend changes to the state’s criminal justice system. 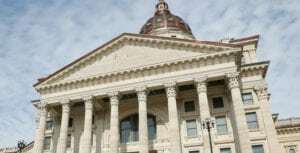 The Kansas City Star reports that the group’s findings could have major implications as Kansas looks to fix problems caused by prison overcrowding. 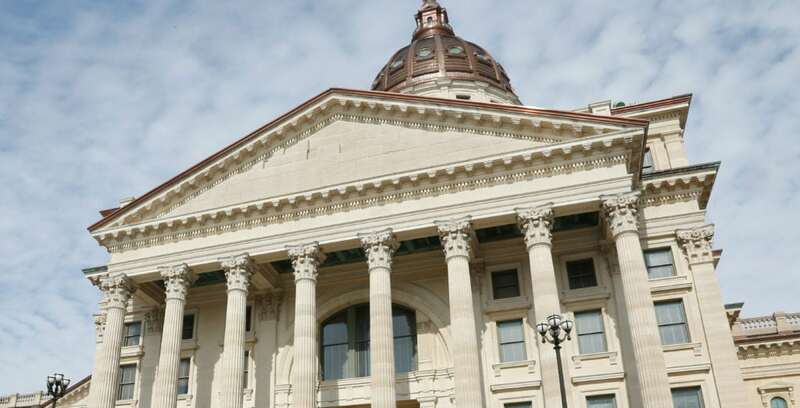 Kansas prisons have a capacity of 9,971 inmates but held 10,075 as of Feb. 22. 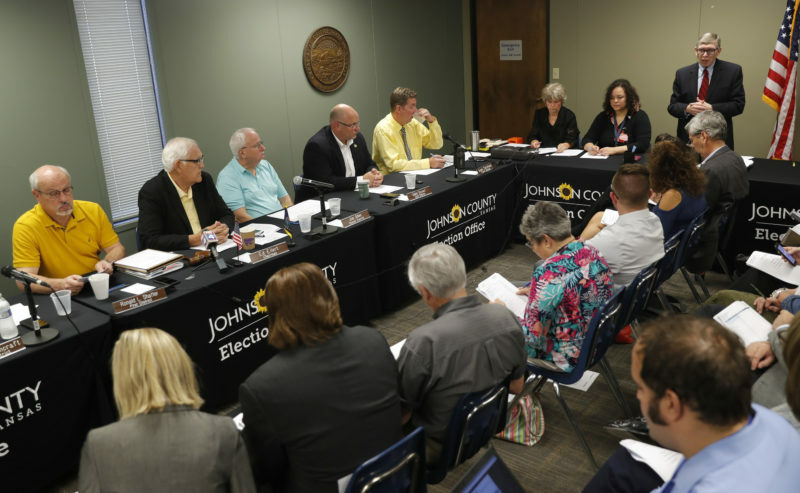 The panel would analyze sentencing guidelines, placement of prisoners and other processes. Gov. 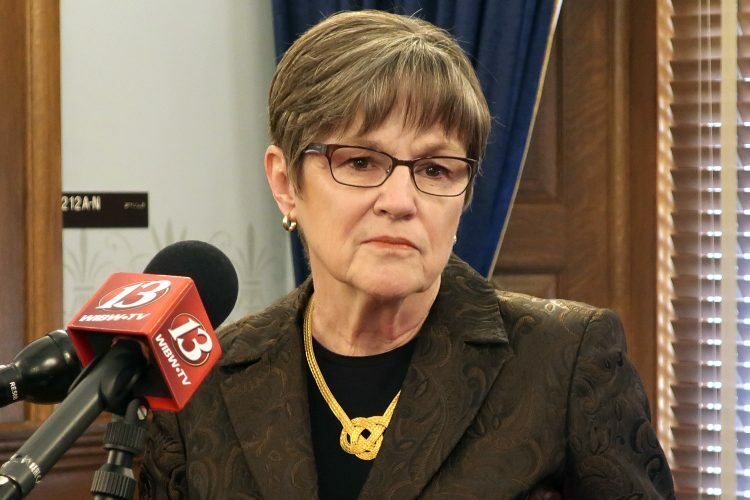 Laura Kelly has expressed interest in sentencing reform, which could potentially lower the number of new inmates coming into state prisons. Unless there are significant changes that slow population growth, corrections officials will have to look at expansion options. 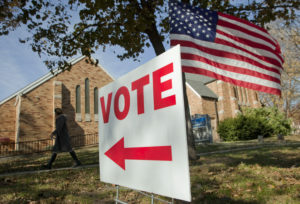 The bill is set for a debate in the House as soon as this week.